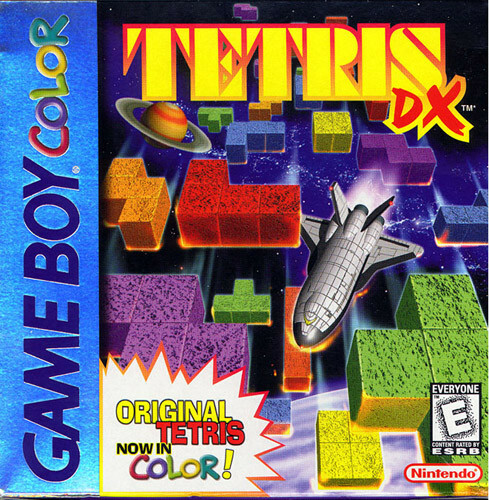 Tetris DX Game Boy Color Game Cartridge Cleaned, Tested, and Guaranteed to Work! All the prio owners information was still on the game. For a used game you would think Lukie would clear the data. My 12 year old son is really enjoying this game. i just got mine with my Pink Game Boy Color. it works perfect, i love it. Even my dad plays it, great game. The Tetris DX for Game boy and Game boy advance, to me, is the most enjoyable game ever. Lukie always has it in stock because. I order this game a lot because my bassett hound loves to chew up and game and the game boy advance. So I have purchased many and hope they never out of stock.